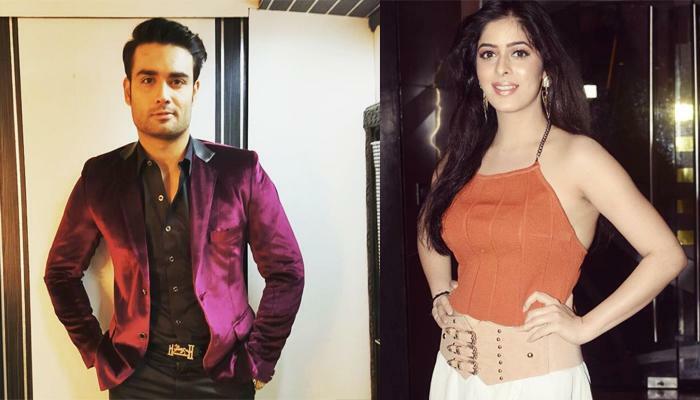 'Shakti- Astitva Ke Ehsaas Ki' Actor Vivian Dsena Has Allegedly Broken Up With Garima Jain? Vivian Dsena has allegedly broken up with his lady-love, Garima Jain, as per a report in Indian Forums. The report suggests that Vivian and Garima had been dating for quite some time and are now separated. Their break up happened a few months ago as claimed by the report. 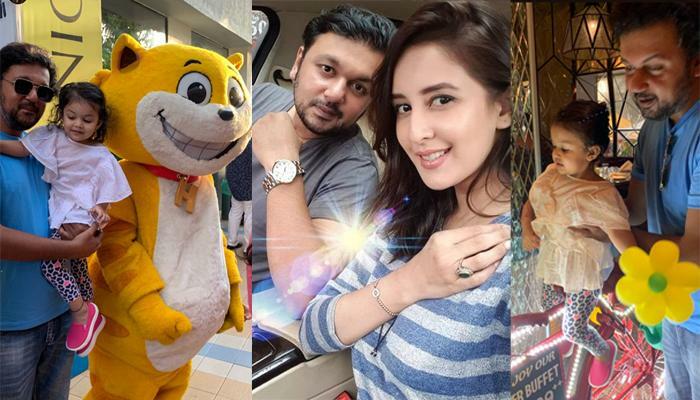 When Garima was contacted by India Forums to comment on the same, she was quoted as saying, "I don't want to comment anything on this. Also, I don't want my name to pop up with Vivian." This no-comment stand from Garima had led to many conjectures. 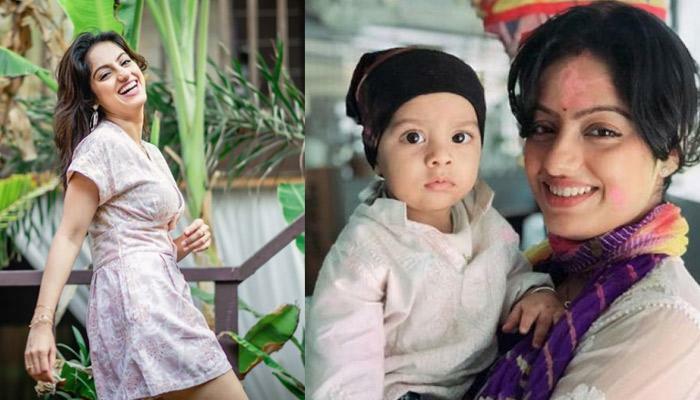 Could this enough of confirmation about Vivian and Garima's break up? It must be mentioned here that Vivian was earlier married to Vahbiz Dorabjee. The two met on the sets of Pyaar Kii Ye Ek Kahaani in 2010 and got married in 2013. However, after 3 years of marital bliss, the couple started facing compatibility issues and hence got separated in 2017. Talking about his divorce with Vahbiz, Vivian had once said, "It’s personal, and I would like to keep it personal. We are adults, who are mature and [were] married for more than three years. We are the two best people who can decide what is happening [between us]. The media will speculate and publish reports. 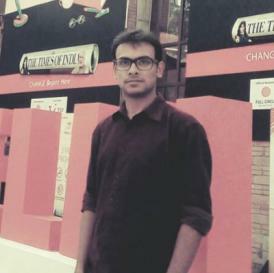 But it is we who will decide what the best is [for us]." 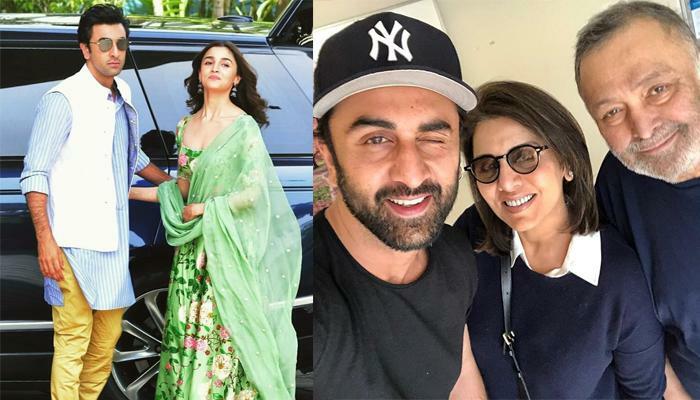 Vahbiz had talked to an online tabloid and shared that after her marriage with Vivian, it was her conscious decision to give time to her husband and her home. She had shared, "I have known Vivian for six years. I dated him for three years and have been married to him for three years. After we got married, I decided to give time to my husband and marriage rather than spend long hours at work. So, it was a conscious decision to not focus on my career at that time. There was no question of feeling demotivated because I was Vivian's biggest support at that point. The fact that we are not together has nothing to do with his career or mine. When you are married, you don't feel insecure about your husband's success; you will actually be proud of it." 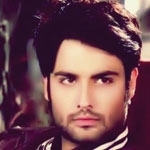 It must be mentioned here that last year, Vivian was allegedly involved with his co-star- Amrita Prakash. As per a report in the Hindustan Times, Vivian and Amrita were dating. It was suggested, "They hit it off from the first day of shoot. Vivian usually keeps to himself but he has been very friendly with Amrita. Everyone on the set is aware of their special friendship." 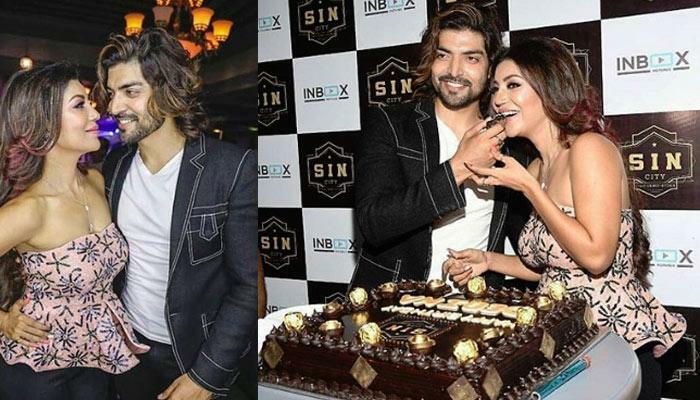 Vivian later dismissed such reports and speculations and clarified to a media portal, "We are very good friends. I would say, we are like two boys on the sets as she is very tomboyish. In my career, I have hardly ever been extremely pally or friendly with my co-actors. So, obviously, a lot of eyebrows were raised on the sets when we became friendly. Everyone wondered, ‘kya ho raha hai? Why are they so friendly with each other’." Further commenting on such rumours, Vivian had added, “I get along with her as she has no hang-ups, is chilled out and most importantly very professional. We both know what the truth is. Now that her role has ended in the show, we still keep in touch. We talk often. This (relationship) is not going to go anywhere. I know that and she knows that too." Vivian Dsena has allegedly broken up with Garima Jain. This news might upset many of his fans. We hope the two clarify the status soon.